It’s no secret that Honda vehicles are some of the most efficient options out there. But even if you have a car that sips that gas, you might be able to increase the fuel efficiency even more with these fuel efficiency tips. The more a vehicle weighs, the more gas it must use to push itself forward. Thus, if you’re carrying heavy cargo in the trunk or your car or pulling an empty trailer with your SUV you’re using more gas than you need to. The more you brake and accelerate, the more gas your car uses. Learn how to come to gradual stops and get in the habit of accelerating slowly to make the most out of each tank of gas. If you’re driving on under-inflated tires, then you’re not getting the maximum fuel efficiency. 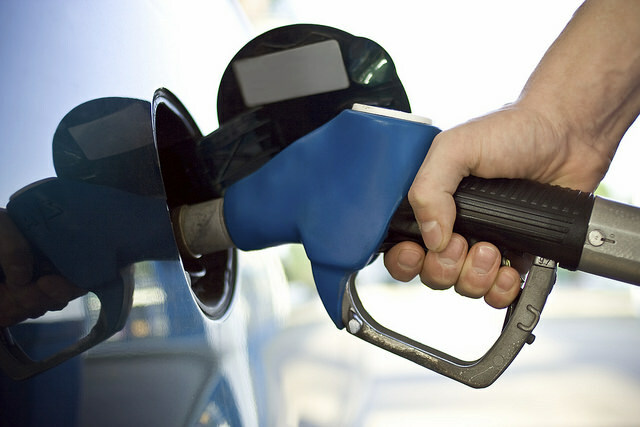 Keep your vehicle’s tires inflated to the recommended PSI for the best efficiency and traction. Having regular service done to your Honda, like getting oil changes and replacing air filters, is one sure way to be certain your car is delivering its best fuel economy. If your car will be running for longer than 30-60 seconds in an idle, turn it off. You’ll use up less gas restarting than you would leaving it on. If you could use a more fuel-efficient vehicle, today’s lineup of Honda vehicles — available at Avery Greene Honda — are among the most efficient you’ll find. Are Any of These Common Car Maintenance Mistakes Harming Your Car?